Alexander Valley is one of the most delightful areas of wine country that you will ever find. the surrounding areas. Frankly, it is a must visit area. 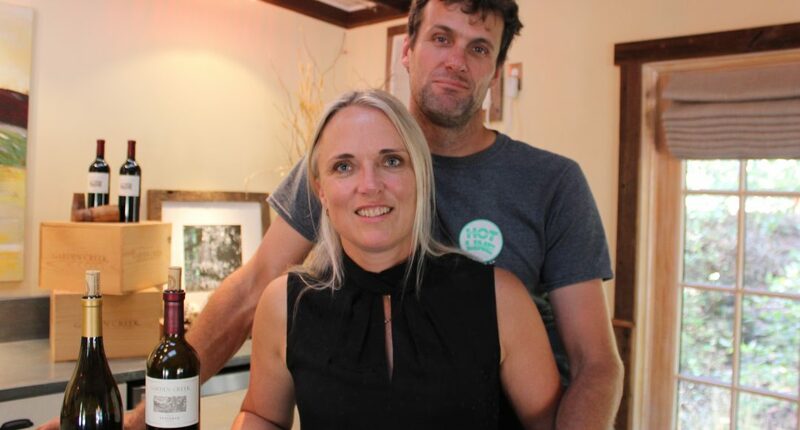 Karin Warnelius-Miller along with her husband Justin own Garden Creek Ranch Vineyards and Winery. There’s a great deal of grape growing history here. For Karin and Justin, it’s all about family. And, chasing flavors in the fields.